What Can I Do If My Car Is Repossessed & I Can't Pay the Difference After Auction? 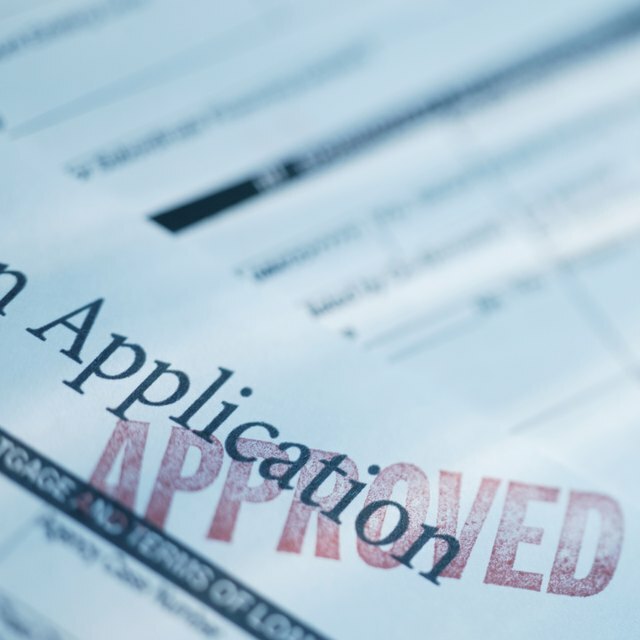 Does Deferring a Loan Payment Affect Your Credit Score? Most people know that if you do not make your car payments, the lender will have your car repossessed. According to Edmunds.com a repossessed vehicle is auctioned off and the amount at auction is applied toward the balance you owe. You are responsible for the difference, and even though you lost the car because you couldn't make the payments the bank wants their money on the balance due. Because of the credit collapse of the last few years, there have been measures designed to help you either keep your car or give up your car without repossession. According to AutoLoanDaily.com some car manufacturers are offering programs where they will either make your payments for you if you are out of work, or they will allow you to turn in the car without going through a repossession. If you have bought your car recently, contact the manufacturer to see if you qualify for these programs. You could also find out about refinancing your car loan. When you refinance your loan you decrease your monthly payments and that may allow you to keep your vehicle without the fear of repossession. In some cases the amount you owe after a repossessed car has been auctioned can be significant, and it may be difficult for you to raise the money on your own. Consider taking out a loan to help pay that difference. More than likely you will be required to pay the entire remaining balance due on your repossession and you will not be offered an installment plan by the lender. A personal loan or a home equity loan can be used to help pay the car lender now, and then pay the loan off in installments for the next few years. If the amount you owe is sizable and you are unable to raise the money or get a loan, then NationalBankruptcyForum.com suggests that you may have to consider bankruptcy. If you do not pay the balance on your loan, the lender will take you to court and garnish your wages to pay back what you owe. Not only will you be liable for the loan amount, but the attorney fees for the lender will also be added to what you owe and you could be looking at many years of a garnished paycheck. Discuss bankruptcy with your attorney to see if that will help you discharge the debt. What If I Can't Repay an Unsecured Loan? NationalBankruptcyForum.com: What Happens if I Can't Afford My Car Payments?